» How Google’s Recent Ranking Algorithm Update Affects Hotels? 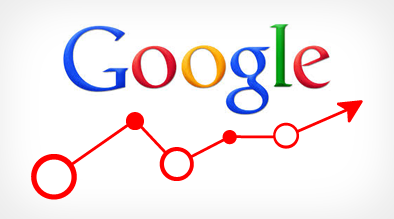 How Google’s Recent Ranking Algorithm Update Affects Hotels? Google has announced new changes to their ranking algorithm that they say will impact 35 percent of searches. (citation: The Official Google Blog http://googleblog.blogspot.com/2011/11/giving-you-fresher-more-recent-search.html) The idea behind the update is to provide more relevant results based on the nature of the search. 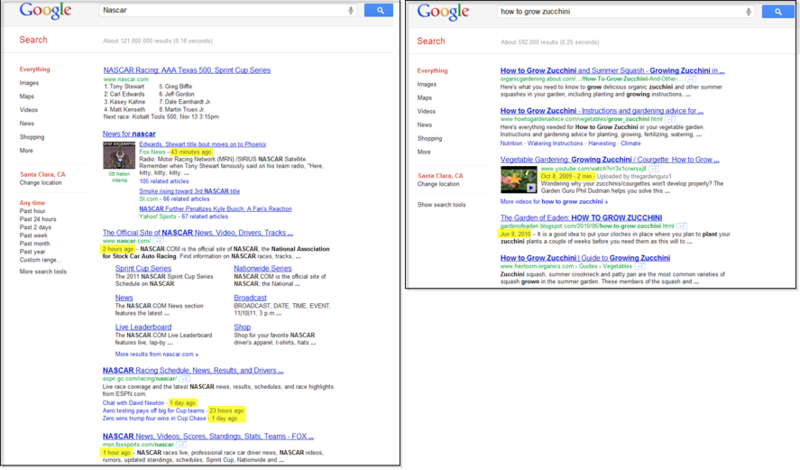 For example, someone searching for “NASCAR” probably wants the latest race stats and not ones from a month ago. But web content from a year ago may still be a relevant match for a search on “how to grow zucchini”. How can hoteliers take advantage of this update and benefit from the change? Niche Markets – what niche markets do you focus on (weddings, park and fly, pet friendly, etc.)? Create a content calendar and plan out your topics for months at a time, preferably plan out a full quarter at a time. Start by targeting time sensitive events then look for holes to add other items that aren’t time sensitive. You can also look for existing content on the web that may be beneficial for your guests. For example, New York Times posted a slideshow on its website showing a flight attendant demonstrating how to pack for a 10-day getaway in a carry-on luggage (http://www.nytimes.com/slideshow/2010/05/06/business/businessspecial/20100506-pack-ss.html). This type of information can be invaluable to your guests and can set you apart from competing hotels in your market. Once you have defined a strategy, start using it. Add fresh content to your website, your blog, and your social media channels. Direct your guests to other resources that can be beneficial to them. In this ever changing world of search, updated fresh content can make a big impact on your ROI.